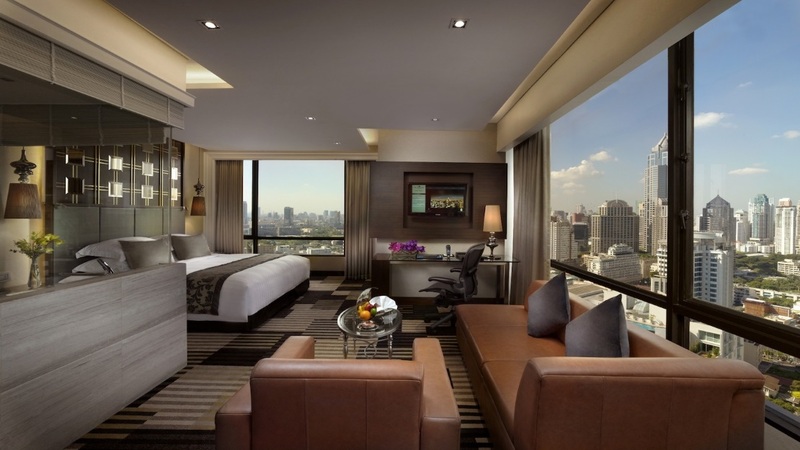 First-class facilities, luxurious rooms and an award-winning steakhouse make The Landmark Bangkok an ideal base for your next trip to Thailand’s capital. Situated in a fashionable city-centre location, you can enjoy shopping, dining and easy access to the colourful attractions of this bustling metropolis. At the end of each exciting day, retreat to The Landmark to enjoy a dip in the pool, before a soothing massage at Viva Jiva Spa. A holiday in Bangkok never felt so good. 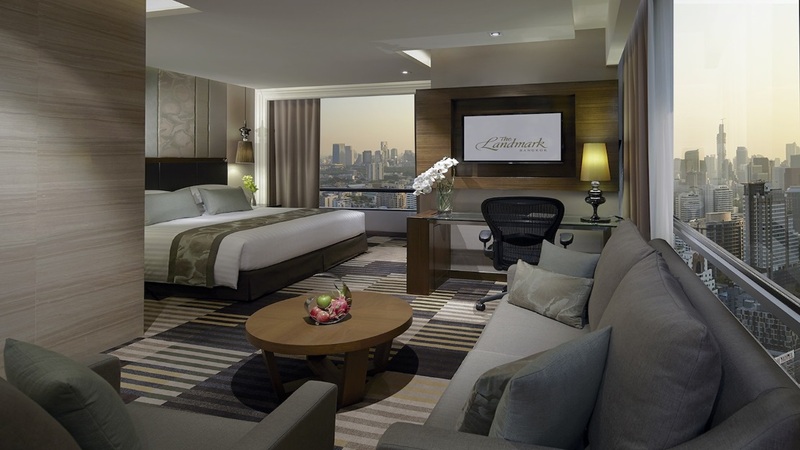 The Landmark Bangkok enjoys a city centre location on trendy Sukhumvit Road, with a BTS Skytrain station just a few steps away. 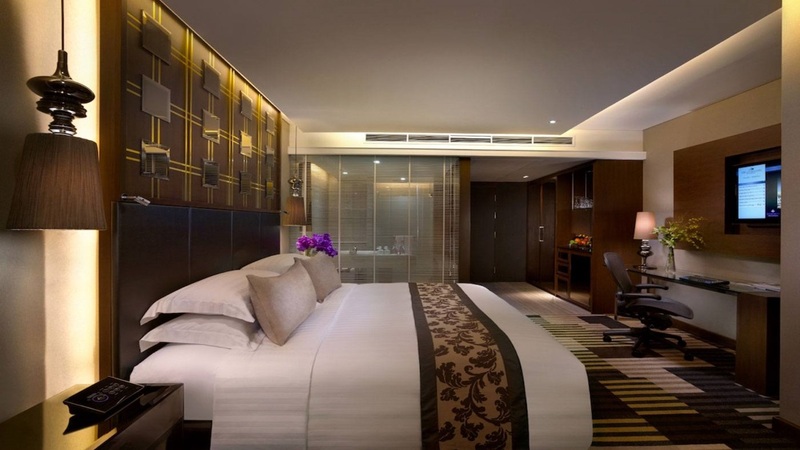 Suvarnabhumi International Airport is approximately 28km away from The Landmark Hotel Bangkok. Please note that details may be subject to change. 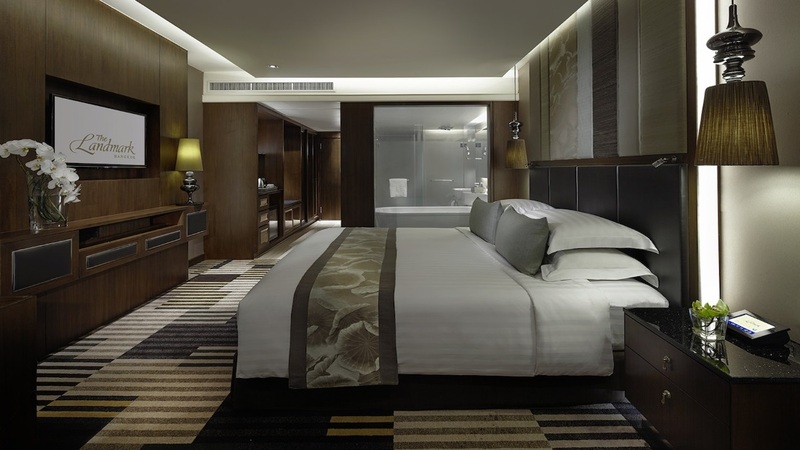 You will be provided with full details of the Club benefits on arrival at the hotel.